In recent years, many professionals have been working hard to combine VR experience and narrative. Today, I want to share with you a piece of work. 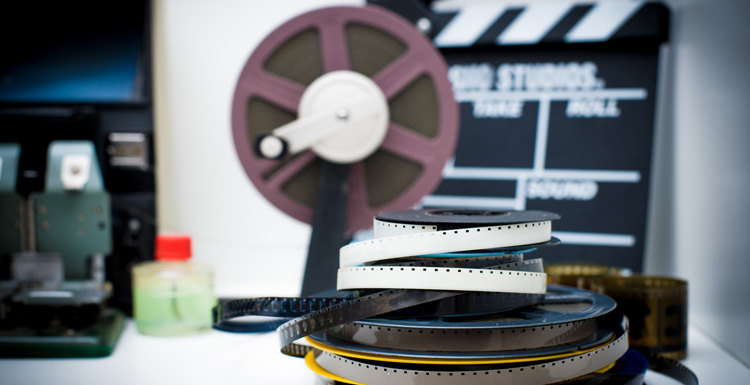 The trailer has been released for a long time. It is a 360° panorama made by VR animation studio Baobab Studios. VR animation Crow: the Legend. Crow: the Legend is based on the folklore of North America and is presented in the latest VR method of the 21st century. The sun is shining in the jungle, warm and cosy, the animals are peaceful and free, and carefree. The rainbow bird Crow, with its bright feathers and graceful songs, is the most popular animal in the jungle. But when the whole world was blocked by the cold, the animals chose him to find the "man who created everything" to save the entire frozen jungle. After hesitation and refusal, he struggled to save himself from the fire, and found a hot gift for his friends in the cold winter, bringing warmth to the world, but sacrificing his most precious things. This ten-minute work conveys the meaning of selflessness, sacrifice, responsibility, and acceptance. 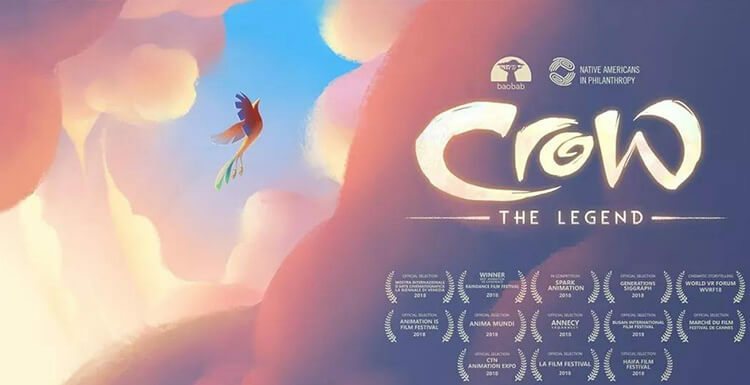 The company that made Crow: the Legend is Baobab Studios, known as "Pixar in VR", by Eric Danell, director of the Madagascar series of animated film, and Maureen Fan, former vice president of gaming at Zynga, a social gaming company, in 2015. Co-founded in the year, the main thing is VR/CG animation. Since 2015, Baobab has been improving their immersive narrative style, launching the two works "Invasion" and "Asteroids", and won the Amy VR Awards in 2017 and 2018 respectively. The team started the Crow: the Legend project in March 2017, not only trying to find a balance between narrative and VR experience but also using the Unity game engine to make technology and the future world full of more powerful power. 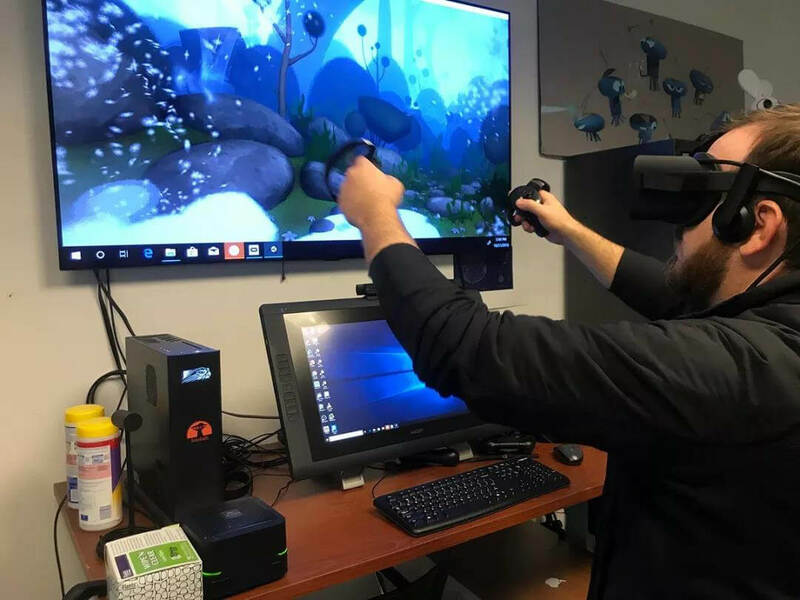 Crow: the Legend VR version is developed using the Unity engine and takes advantage of the game engine to render interactive particle effects, tree and animal hair (such as Skunk Stunk). While enjoying the traditional narrative shorts in the full VR version, viewers can watch 360° and interact in some parts. 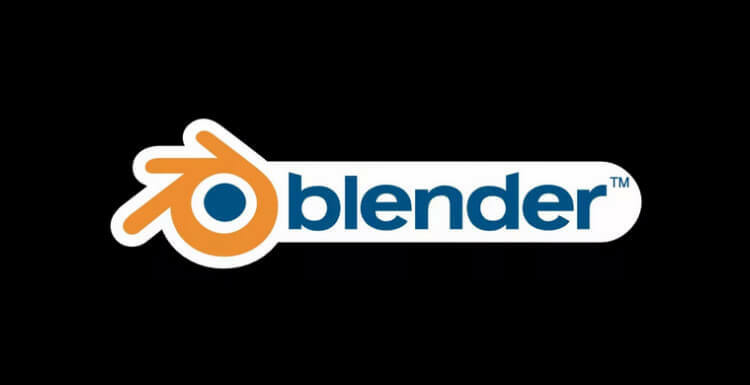 Let's Take A Look At Blender's Growth In 25 Years!